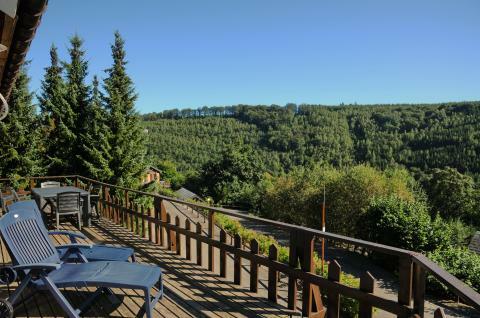 Holiday cottage with fireplace in Belgian Ardennes | Top deals! 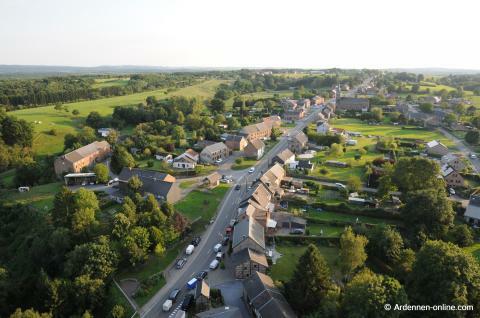 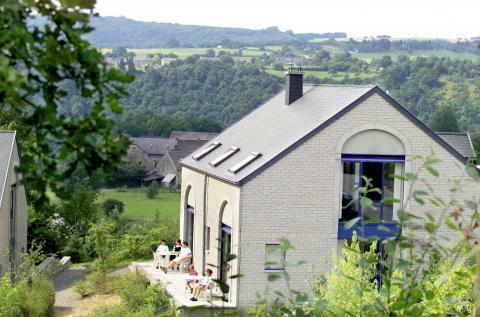 Book a holiday cottage with a fireplace in Belgian Ardennes? 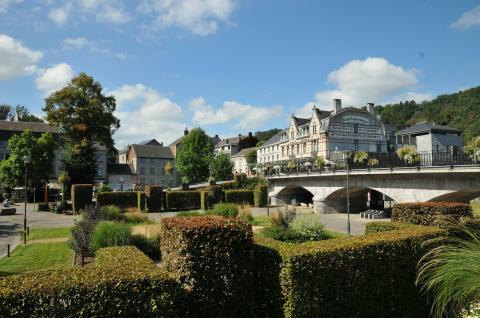 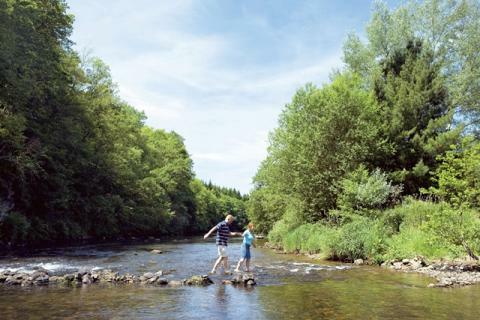 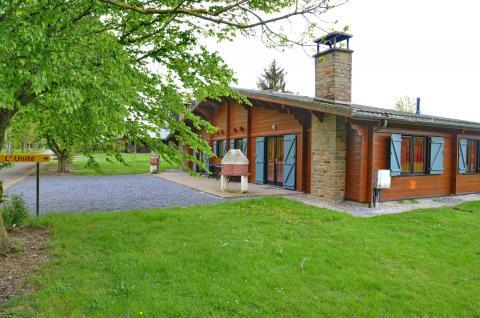 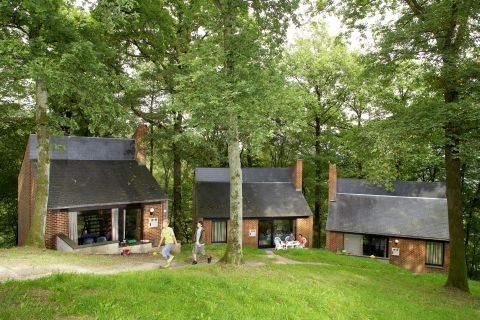 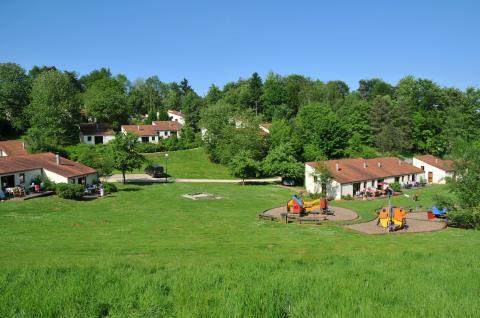 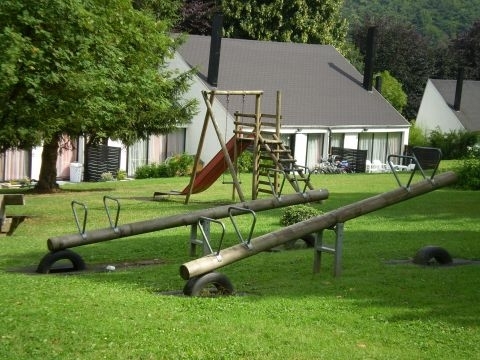 On this page you will find our offer for a cottage with a fireplace in Belgian Ardennes.